Ghana (MNN) – It wasn’t long ago that the Siwu people of Ghana had to learn about God through the local trade language, Ewe. The lack of Scripture was a barrier to growing closer to God. In fact, they believed that God did not even speak Siwu. But the truth is, these people were starving for God’s Word in their heart language. 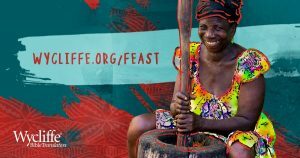 Wycliffe Bible Translators USA is looking at “Feasting on Scripture” through the lens of the Siwu and another Ghanaian group, the Nyagbo. Today, the Siwu have the New Testament in their language. But they are hungering for the rest of Scripture, too. The translation process for the Old Testament is well on its way. But the Siwu aren’t waiting for all of it to be done before they dig in. The Nyagbo are in a similar boat, although the New Testament is not yet complete. But in a similar way, they are distributing each new portion of Scripture as it gets translated. When people learn about God through a second language, they often have difficulty internalizing what they’re hearing. What’s even more difficult is remembering what was taught. That is because when you learn in a different language than the one you think, dream, and speak in, everything you take in must be translated internally. Heidelman says it is astonishing to see the difference Scripture in someone’s heart language makes. A pastor told Heidelman that before the Siwu had Scripture in their language, he had difficulty getting people from the congregation to pray at church events. For the first time, the Siwu understood that God spoke their language, too. And the pastor found a new level of participation when it came to prayer. To have the completed Scriptures in the Siwu and Nyagbo language will mean that these people no longer have to survive on morsels of Scriptures. They will be able to feast on the Word of God. And this, Heidelman says, is life-changing for the Ghanaian people. What Does “Feasting” Look Like in Your Life? This brings up an interesting point. The transformational power of Scripture is not unique to the Siwu and Nyagbo. It is available even to those who have had access to Scripture for centuries. But what often is the case when people have plenty, access to Scripture can be taken for granted. 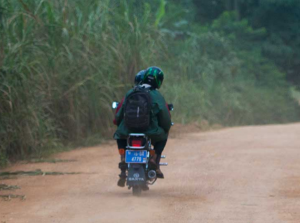 Heidelman hopes that by learning of groups like the Siwu and Nyagbo, other believers can approach Scripture with a new fervor and a readiness to learn what God is trying to show them. 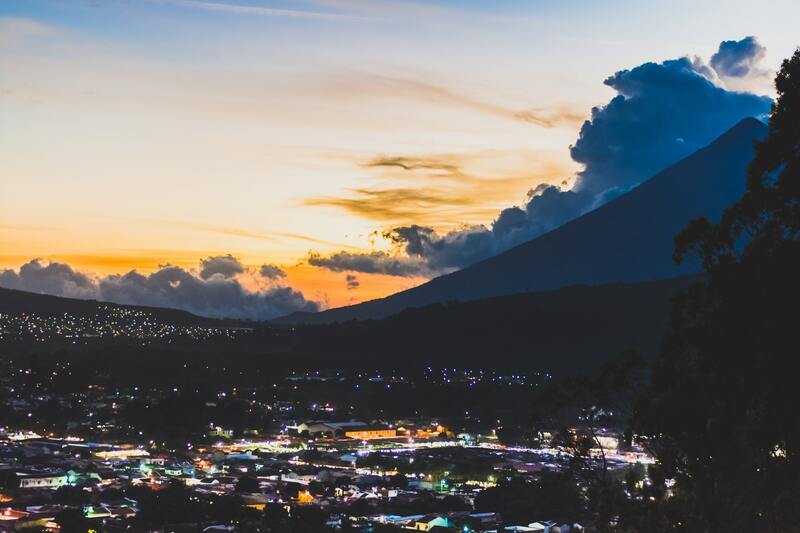 If you’d like to learn more about these groups of people, how God has worked in these communities, and how you can support the remaining translation work, click here. Please pray for the Siwu and Nyagbo. Ask God to bless these people as they eagerly learn more about Him. 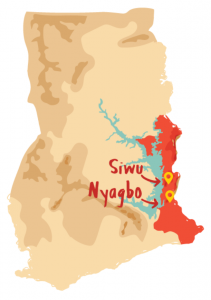 Pray for the Siwu and Nyagbo people to grow in their faith. 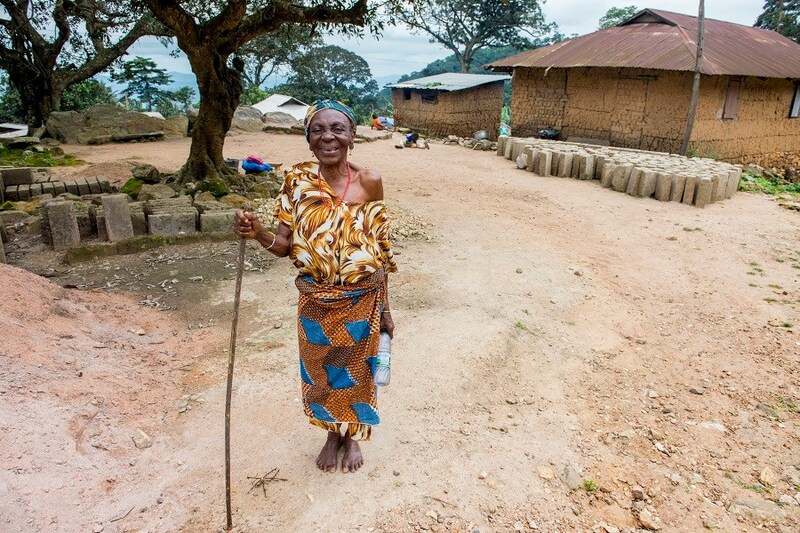 Learn more about the Siwu and Nyagbo people.